With a large population still using basic phones, launch of Yahoo Mail Go is a blessing for users in the Indian market. With an attempt at improving the Android user experience of entry-level smartphones, the Go app is lighter and surprisingly has all the same features. While the Go app looks remarkably similar to the traditional Yahoo Mail, the go-to features like customized swipes, quick search, Account Key for secure, password-free sign-in in the lighter version are not just similar but fast, smooth and reliable too. I can keep all of my emails with 1,000 GB of free cloud space or can just swipe right or left to initiate actions like delete, archive or move. I can personalize the look of the app with light or dark background as per my own style and created folders as per requirement. It’s remarkable how Yahoo Mail is able to deliver the similar stunning features enjoyed by the current Android app users, while keeping the RAM usage on devices, below 50MB and the install size below 10MB. In fact, the original Yahoo Mail app is already extremely lightweight and does not compromise on performance. 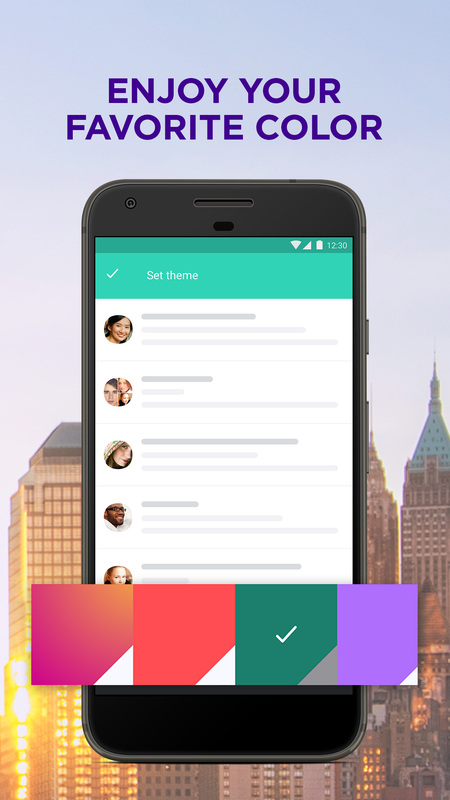 In technical terms, the Go app uses the exact easy-to-navigate architecture as the standard Yahoo Mail app. 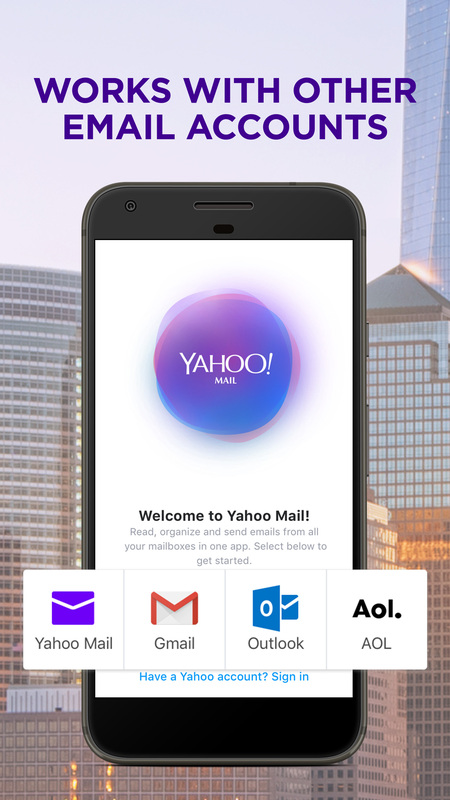 Anyone with Android Oreo operating system can download the app from app store to experience the same first-class Yahoo Mail experience regardless of device, location, storage capacity, or network speeds. Other Android Go apps that are available right now are Maps Go, YouTube Go, Google Go, Gmail Go, Files Go, and Assistant Go. Legend Online: Dragons Android Game Review – Much Needed RPG Action!